One of Erie, Pa’s largest selections of Mattresses, Beds, Bedroom Furniture, Living Room Furniture, Kids Beds, and Home Accents, in the Northwestern PA area. We carry notable mattress brands including Symbol, SpringAir, Enso by Klausner, Corsicana, Heritage Sleep Products, and American Bedding. Starting at $169 for a twin set, $198 for a full set, $249 for a queen set, $498 for a king set. We offer a wide array of Bedroom furniture, including Bed Frames, Dresser Mirror, Chest of Drawers, Night Stands. If you have something specific you are looking for you can look at our suppliers websites for ideas and we can determine if we can meet your needs. Our suppliers include Coaster (www.coasterfurniture.com), Vaughan-Bassett (www.vaughan-bassett.com), Lang (www.langfurniture.net), and many others. We sell a various types of dining room furniture, have many chairs and tables in stock and can order from one of our various suppliers. We can sell most tables and chairs alone if you only want the chair or the table top. 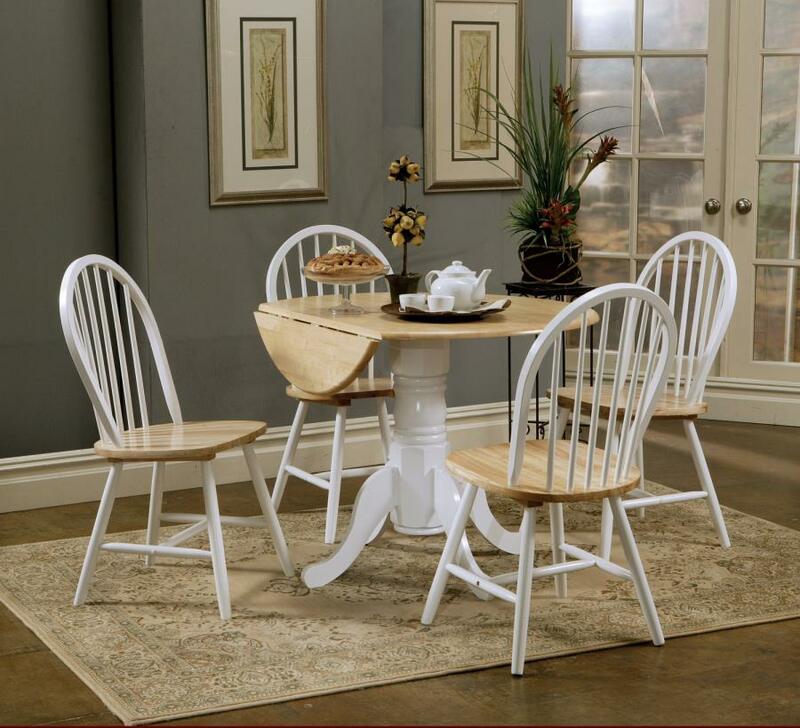 Our starting price for a 3 piece dinette is $138, 5 piece dinette only $168. Fred's has a large selection of living room items. Reclining sofa & loveseat sets start at $1,098. Stationary Sofa & Loveseats sets start at $488. We carry Serta Upholstery, Jackson/Catnapper, Simmons Upholstery, Leather Italia USA, and Coaster Furniture. Recliners always starting at $198. We sell home accent many home accent pieces that you may peak your interest. 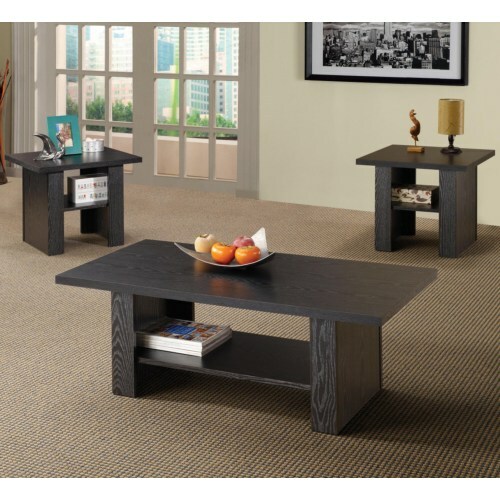 Should you be looking for a coat tree or a phone stand, sofa table, cheval mirror, or occasional tables. We have various different options. Our starting price for 3 piece end table set is $98, coat-trees at $24.95 cheval mirror $49.95.